Melatti, singer-songwriter and multi-instrumentalist. Born on 11-21-1996 in Oud-Beijerland, The Netherlands. Melatti writes her own songs that are true to life and recognizable to anyone. She has a solo act where she sings and plays guitar/piano, and she also forms formations with other musicians. 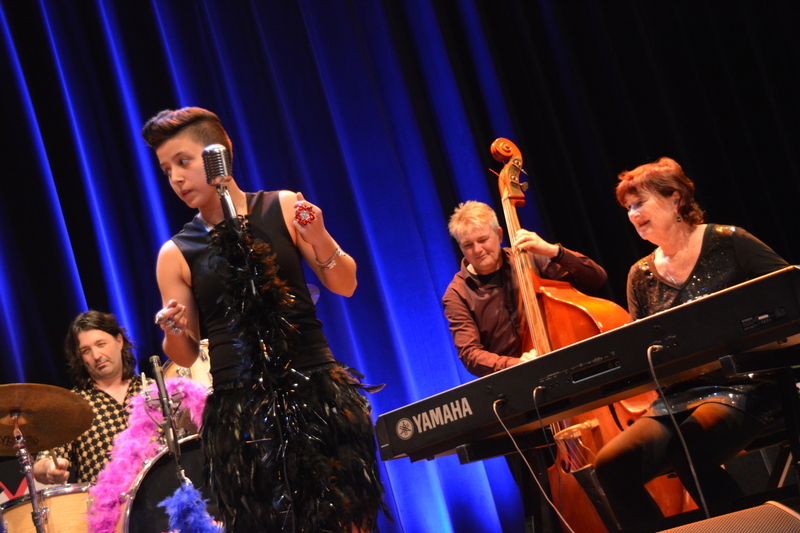 Her music contains influences of jazz, swing, boogie woogie, blues, country and pop. With catchy melodies and chord progressions, she tries to draw attention to daily problems and makes them negotiable. She conveys the music in a sparkling and modern way, with a fresh look from an unexpected place and a touch of melancholy or a piece of courage as finishing touches. Her music lends itself in an outstanding way to be listened to in a fetterless setting with a serious meaning, which will pop up at the surface after the show. 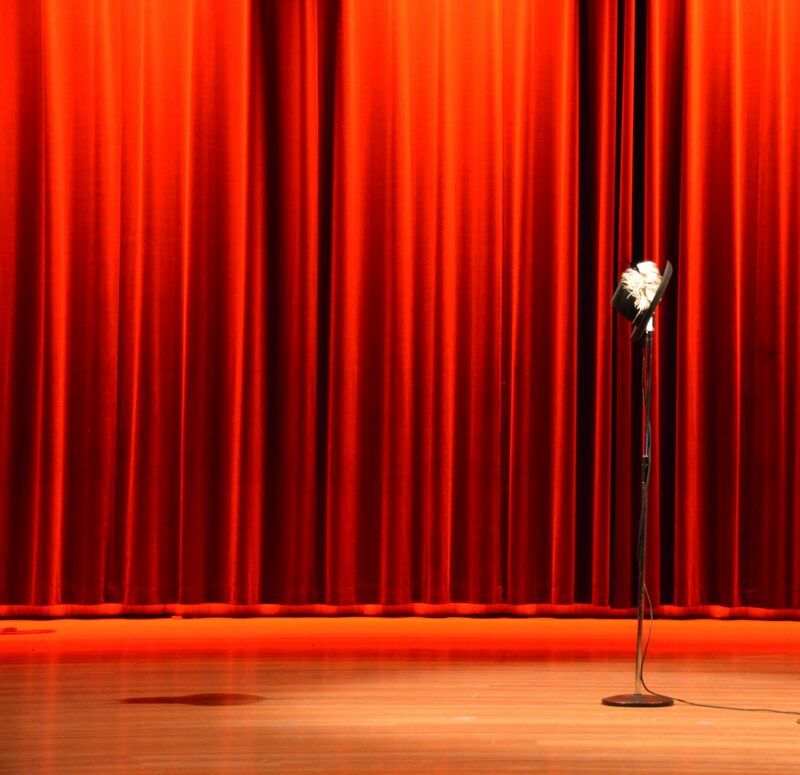 On stage she brings her music in a professional but a wholehearted way. She interacts with her audience and takes them spontaneously with her on a musical journey, what makes her approachable and gives a sense of solidarity. At the age of five, Melatti was drawn to the piano like a magnet. After she met Candye Kane (USA) and Sue Palmer (USA) in 2006 and Dani Wilde (UK) in 2008, that was when the story started. She knew what she wanted to become; a musician. It was these three ‘Power Women’ of the blues scene who have encouraged and have supported Melatti to make her dreams come true. ‘British Blues Award Winner’ Dani Wilde let Melatti enter the stage for the first time at the age of twelve. Which has been repeating up until today in cozy cafés up to several enormous blues festivals in the Netherlands and abroad. Was it ‘Blues Diva’ Candye Kane (✝2016) who showed her the tips & tricks of the job for either on- as backstage. And is it ‘The Queen of Boogie Woogie’ Sue Palmer, who has been teaching her how to play the piano light-fingered and how to bring the audience into ecstasy. Now, as twenty-two-year-old, she performs her own shows and writes her own songs as singer-songwriter that contains influences of jazz, swing, boogie woogie, blues, country and pop music, she is the permanent keyboard player of Chasin’ B, a graduated Musician/Producer and she coaches the ‘All Star Band’ of United by Music as multi-instrumentalist. 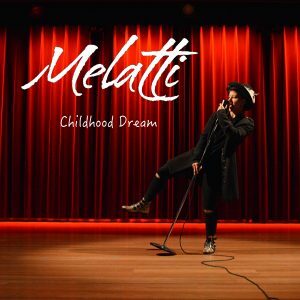 Melatti also released her first music album in April 2018, called ‘Childhood Dream’, which contains ten songs written by herself. From these capacities, she gives ‘acte de présence’ seventy to eighty times a year in venues and on huge festivals throughout Europe.